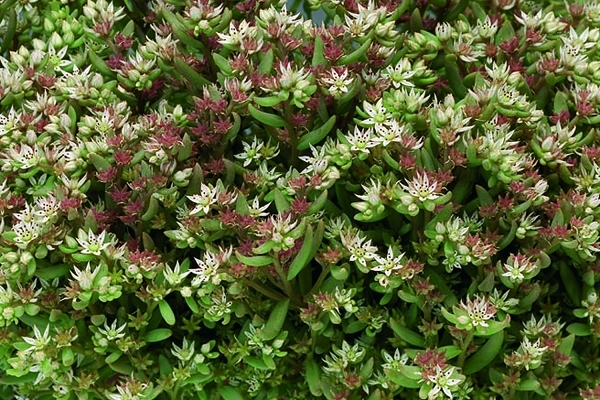 Low-growing and spreading, silvery foliage rosette produces white, star-shaped flowers. Very uniform for habit and flowering. Use for rock gardens, groundcover and green roofs. Native to the southeastern U.S.